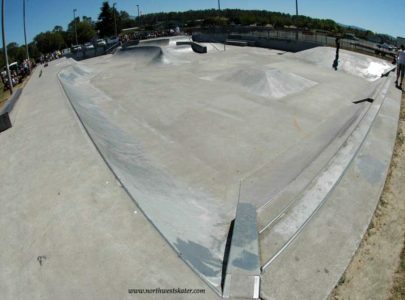 Are you the owner of Andy A_Dog Williams Skatepark? 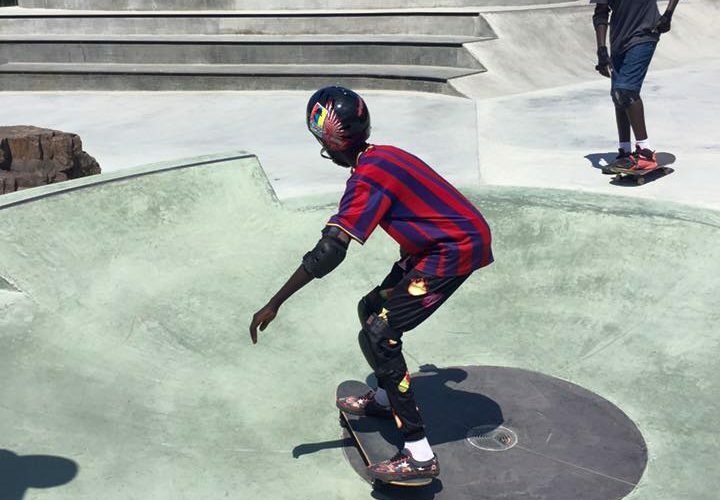 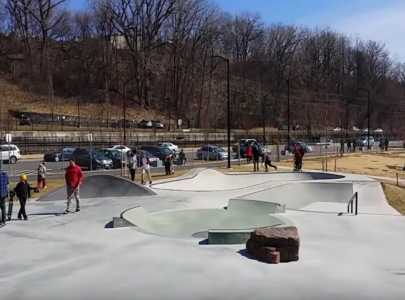 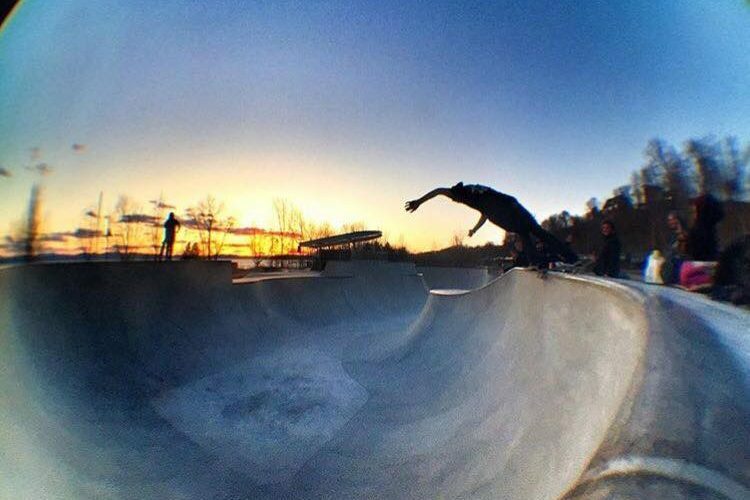 Andy A_Dog Williams Skatepark opened November on 2015. 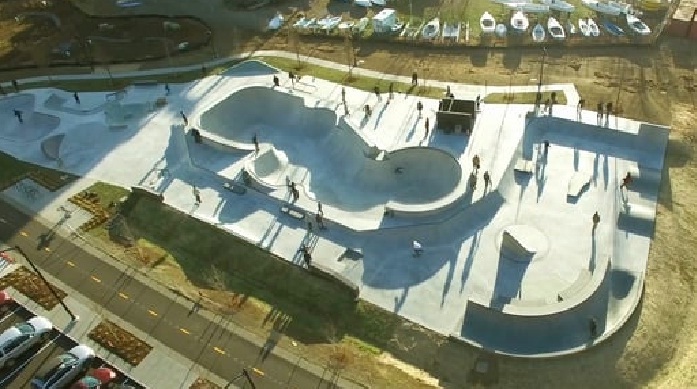 It is a 21,250 Square Feet concrete skatepark Designed by Grindline and Built by Artisan Skateparks. 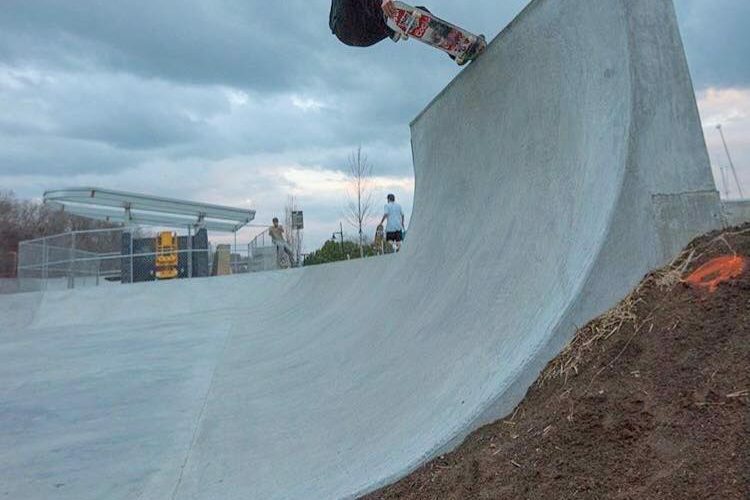 The skatepark features a bowl, ledges, bank, rails, manual pad and more.